Today I woke up to an excited household. 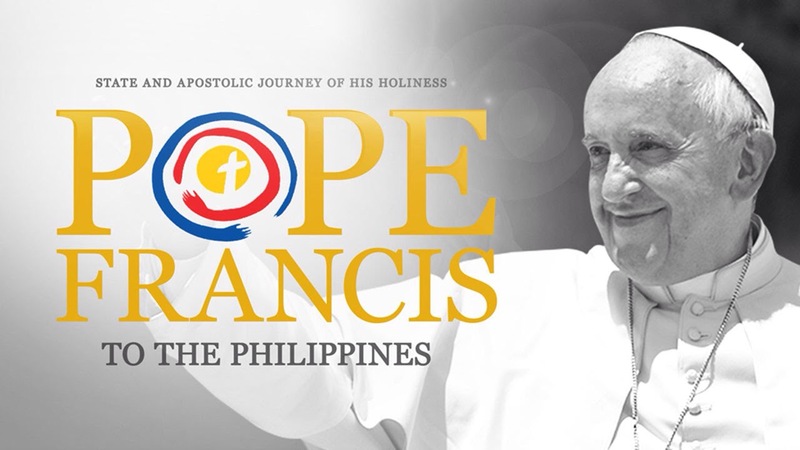 My parents were watching Pope Francis’s meeting with the Jesuits in the Philippines. My Mum is from the Philippines, and my Dad studied there to become a Jesuit priest (but left the priesthood). Several of the Jesuits in the room are personal friends of theirs. I joined in watching the video, feeling happy that Pope Francis had experienced that Filipino sense of humour which I’ve grown up around. I was brought up as a Catholic, and stopped going to church regularly when I was about 15. This article has reminded me why I don’t subscribe to Catholicism anymore. I’m always respectful of other people’s faiths, but as this is the one I’ve been brought up in, it angers me.